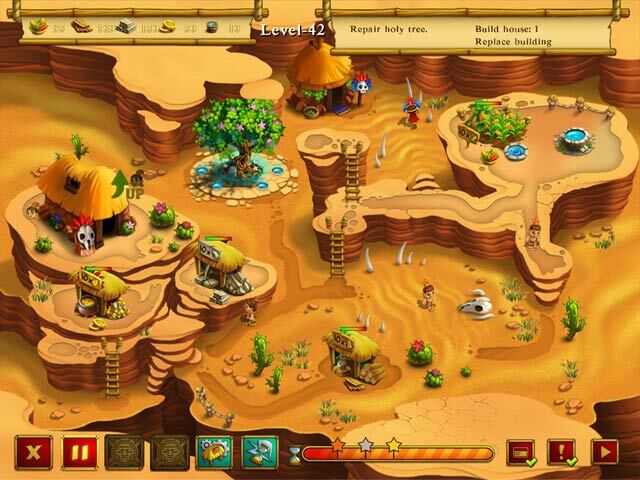 Explore an unknown country with the Incas and find lost paths through forests, deserts and mountains in this high-adventure time management game! 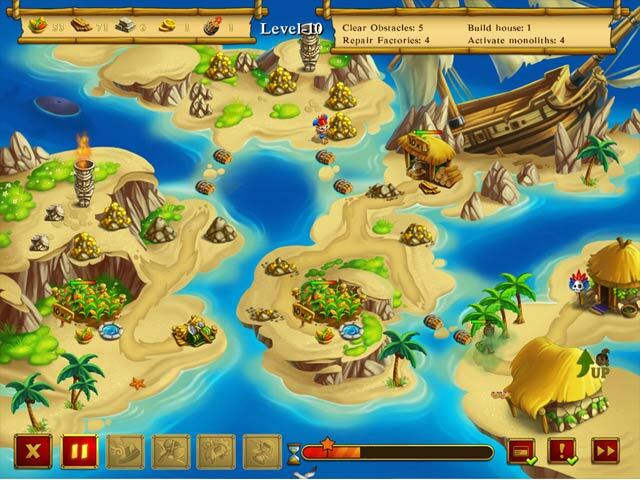 Explore islands, marshes and volcanic landscapes to get closer to the goal. 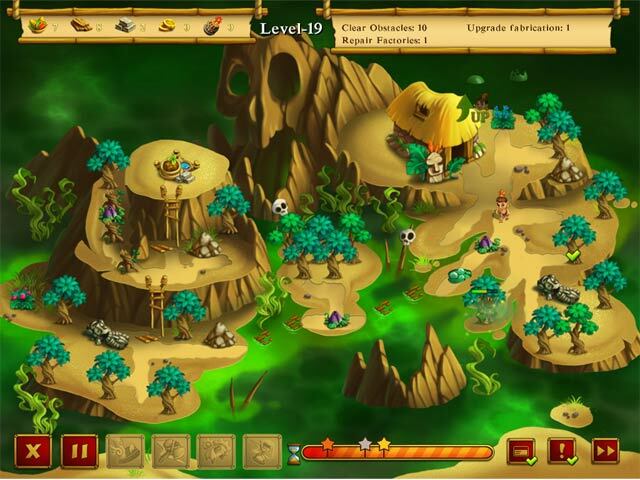 Face challenges such as dragons, monsters and highwaymen as you try to provide enough water for your fields and light beacons to show the Incas the way. 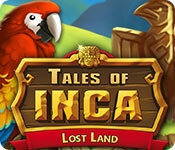 Maintain a steady supply of raw materials to keep up the pace and enjoy hours of gameplay with Tales of Inca - Lost Land!